Flyers are the marketing collateral. Cheap to print, yet powerful for spreading your message. 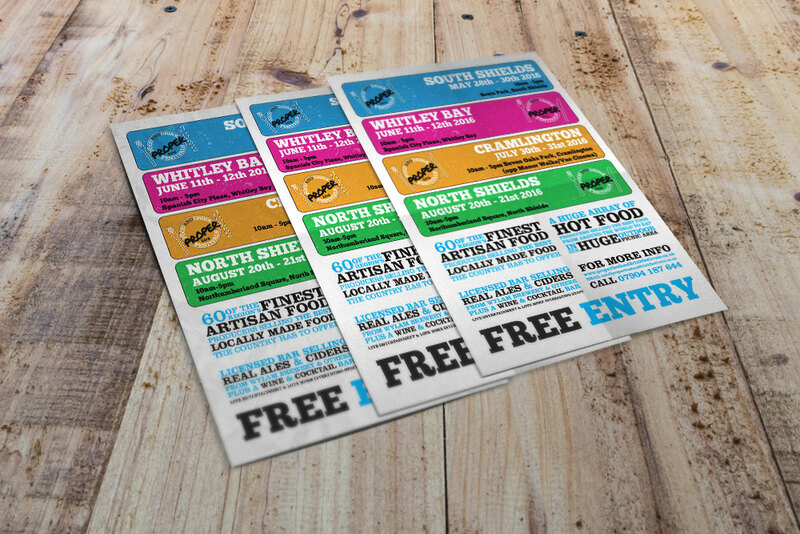 Get your event flyers, brochures, publications or greetings cards printed as flyers for effective brand awareness. Available to print from 100 copies. Our flyers can be single or double-sided prints and come in a variety of paper weights. You can apply lamination on one or both sides, or even opt for gloss or silk coated. FREE standard delivery on all our flyers with NO minimum order.